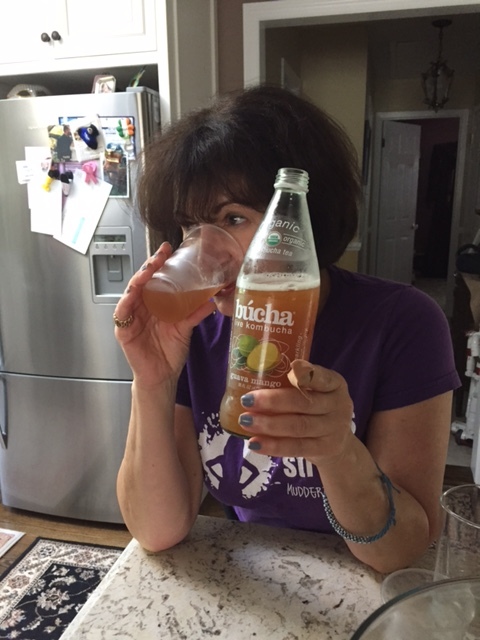 Kombucha tea is the new wave of probiotics. 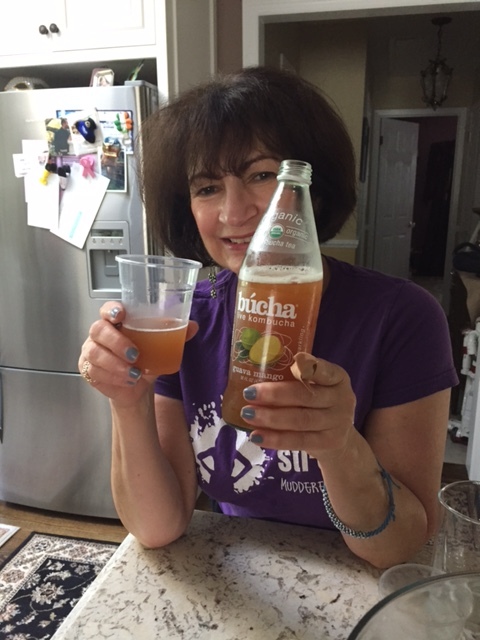 And búcha Tea is the drink that delivers the benefits of Kombucha tea. 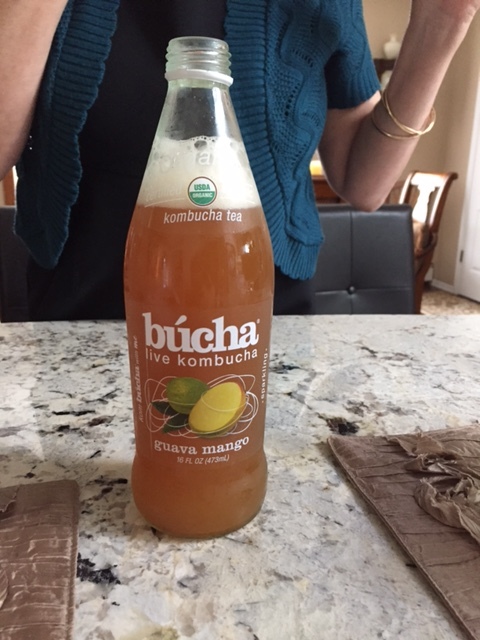 búcha tea delivers over 2 Billion live probiotics and maintains a shelf life of over 9 months. 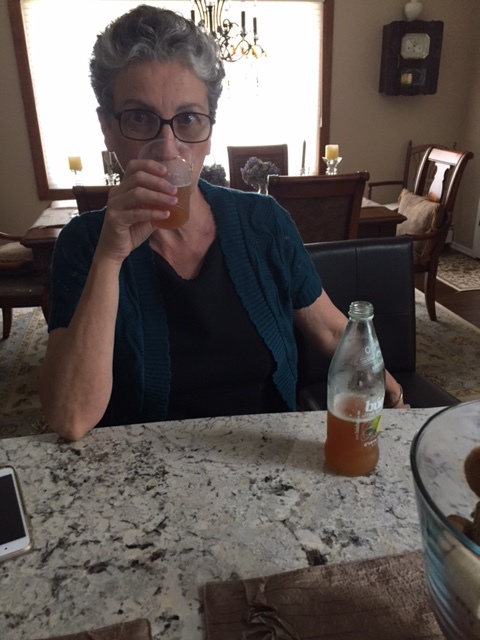 When we learned about the benefits of Kombucha tea we had to give it a try. búcha tea, Guava Mango was our pick to try a sip. búcha tea is another way, besides yogurt, to get them really good bacteria in our tummy. búcha tea was a good choice. It’s a tasty Kombucha drink. Organic búcha tea comes in a variety of drinking flavors, Raspberry Pomegranate will be our next choice of búcha tea. It’s time to cheers with búcha tea.